In terms of anti-aging sunscreen is actually our number one defense against fine lines, wrinkles, dark spots etc, not to mention most importantly skin cancer. The issue with sunscreen (at least in terms with making sure we wear it) is that it often feels terribly sticky on the skin, and it’s nearly impossible to find one that isn’t riddled with chemicals. Since the sun is finally out in full force I decided to test some products for you, so it can make it easier for you find the appropriate one. Live Clean’s new sunscreen developed specifically for face is lightweight, easy to apply, non-whitening. Broad spectrum with UVA/UVB protection at SPF 45, Live Clean Face Mineral Sunscreen gently and powerfully protects your face in the healthiest way possible. Special formulation is non-nano, with no particles small enough that they can be absorbed into the bloodstream. And it’s mineral, not chemical, a priority in Live Clean’s sun care products. Include natural sun protection ingredients Zinc Oxide and Titanium Dioxide. THE VERDICT: Slightly whitening, but nothing too substainal, and for the price, and how natural it is I would definitely still give this product a buy! 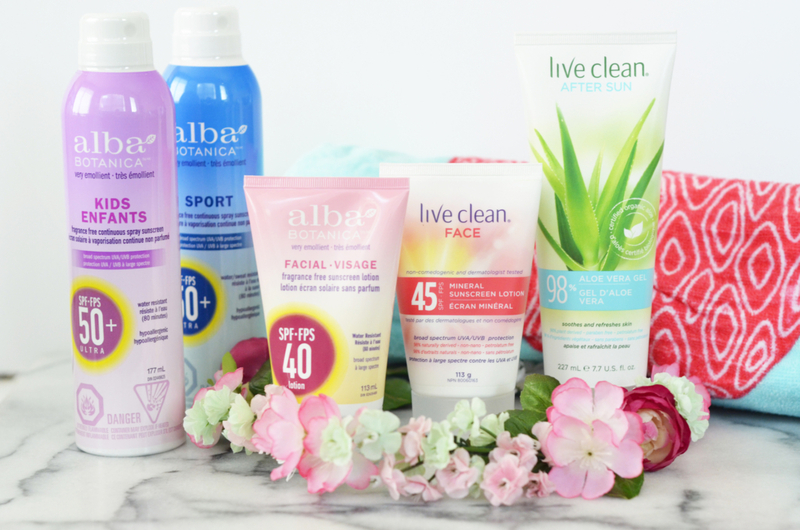 Alba’s two new sunscreens at SPF 50+ protect, protect, protect! 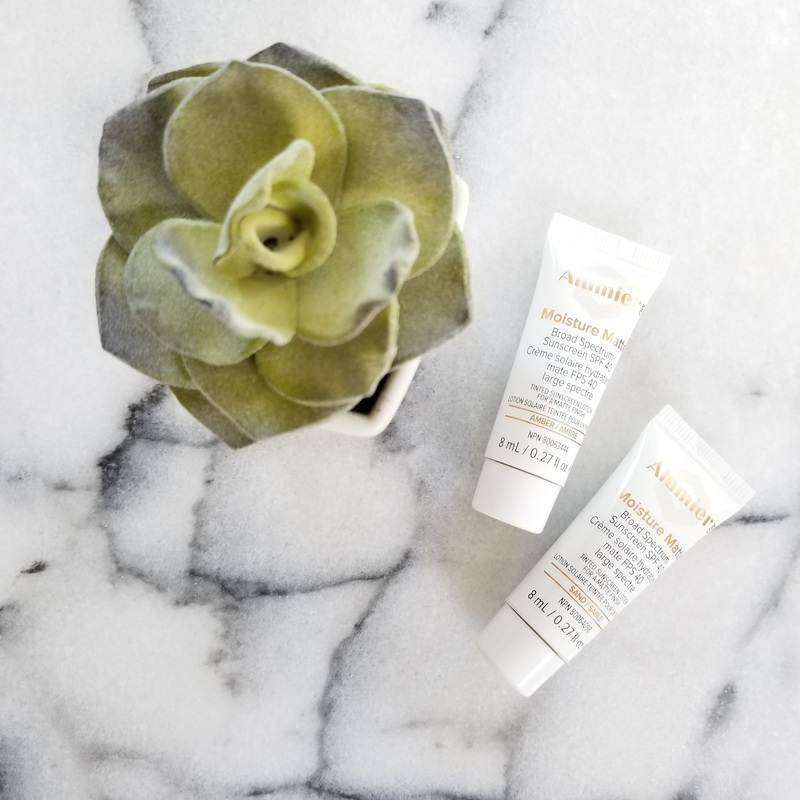 Emollient, and moisturizing, our broad spectrum, UVA and UVB aerosol sunscreens are eco-friendly; they’re air-powered and contain no chemical propellants. And our 100% vegetarian formulas are water-resistant with all the important “no’s” – no oxybenzone, PABA, nanoparticles, parabens, artificial colours, Vitamin A, synthetic fragrances or harsh preservatives of any kind! Hypoallergenic… dermatologist tested and absolutely no testing on animals, of course. 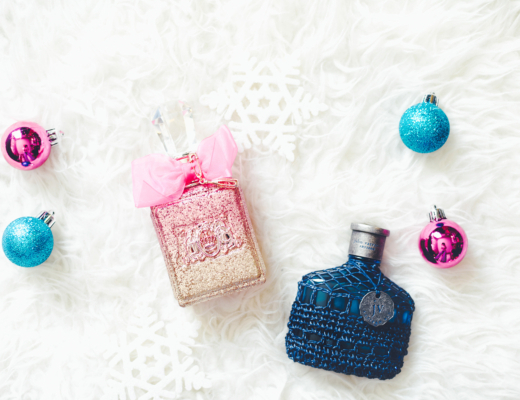 LOVE this product line. It’s SO so comforting to know that you’re applying a sunscreen that isn’t toxic like the regular run of the mill stuff. It’s affordable. WHERE TO BUY: alba BOTANICA™ KIDS Continuous Spray Sunscreen SPF 50+ retails $16.99. alba BOTANICA™ Sport Sunscreen Lotion SPF 40 retails $9.99 available at: Whole Foods, Loblaws, Safeway, Sobeys West, Well.ca and Amazon.ca. I also just recently spotted it at the Superstore here in Halifax! YAY! 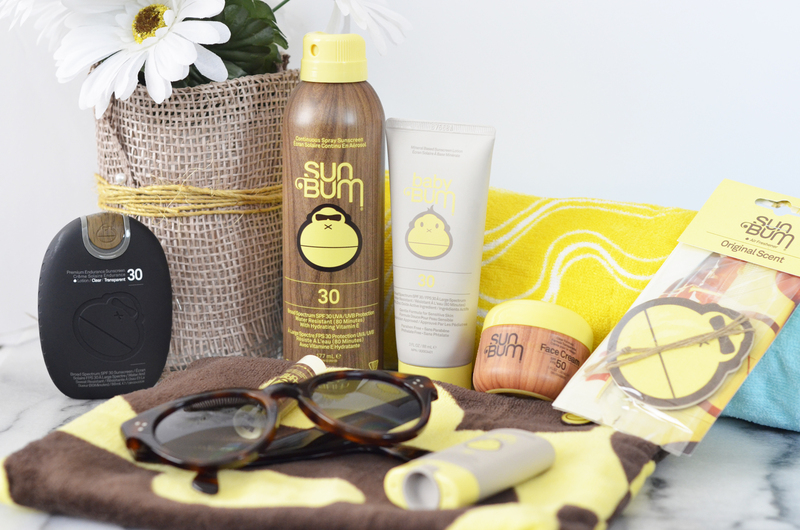 Sun Bum created Baby Bum for precious little ones and friends with super sensitive skin. It’s the cleanest, all-natural sun protection Sun Bum makes. When it comes to making natural sunscreen specifically for babies, truth is, the Australians are just better at it. Sun Bum developed Baby Bum down under where it can be the very best. 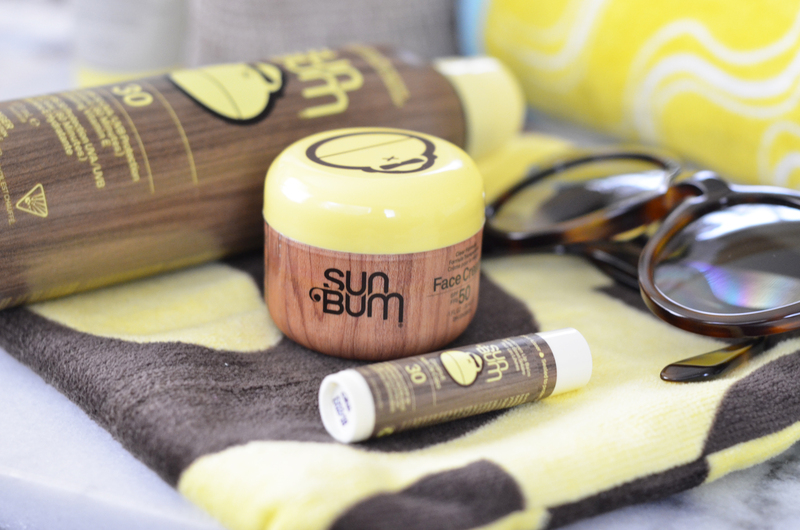 It may cost Sun Bum a little more to import, but it’s super worth it. The Baby Bum mineral based sunscreen lotion was one was my favorites of the Sun Bum products by far. With its super matte finish, it was ideal for under makeup, the product also absorbed the quickest, and its sensitive formula is the most ideal for sensitive skin (and even babies!). WHERE TO BUY: $12.99 CAD is available at Shoppers Drug Mart and independent retailers across Canada as of May 2017. Moisture Matte Broad Spectrum SPF 40 Sunscreen provides broad-spectrum protection against harmful UVA and UVB rays using a combination of zinc oxide and titanium dioxide. Antioxidants like caffeine, silybin and knotgrass extract protect skin from UV and IR-induced free radical damage. This formula lightly moisturizes to smooth and hydrate, while absorbing excess oil to create a matte finish. Cutting-edge, color-encapsulated beads blend on the skin, creating a sheer tint and healthy glow. Offered in ivory, sand and amber tints (because one shade doesn’t suit all skin tones). Love love love this product you can really save time and use this tinted sunscreen as your daily foundation and you don’t even really need much in terms of powder after either. It offers great coverage, and is very matte. I also love that they have such a variety of shades as I find it can be tricky to find a tinted mositurizer that matches as perfectly as this product. Additionally I love that this product is chemical free so no worries about horomone distruptions or infertility (yep it’s a thing!). WHERE TO BUY: Alumier products are available now in select doctor’s offices and online at www.alumiermd.com and range from $60-64. I love the idea of a stick because it’s super tiny you could literally toss it into your purse, and you always have something with you. It’s small but sturdy so it would be great for applying to your nose, forehead, or ears. It’s definitely a little more more sticky, but this could be to prevent it from turing to a liquid in the heat. In one way you could argue that you’ll be more aware of where you’re applying it. I say it’s still worth it. The last thing you want to do when you’re super sweaty is rub yourself down with sunscreen. One of the tricks I like to do is put my spray sunscreen in my cooler bag when I’m at the beach that way it’s nice a cool when I go to spray myself. I’m SO much more likely to re-apply when (a) its in a spray form and (b) it’s cool. Just be sure to use these products outside where there’s more air ciriculation. Some of us still have dry skin even in the summer. All the time spent in the sun, water, etc can be extremely drying. 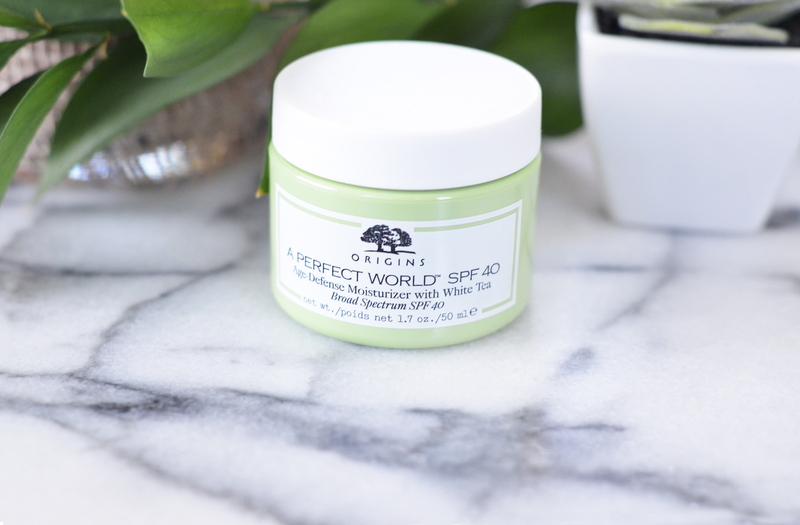 Origins – A PERFECT WORLD SPF 40 “is an age-defense, oil-free, antioxidant-rich moisturizer that helps protect against environmental aggressors like UV and pollution”. This product contains NO Parabens, Sulfates, Phthalates, as well this product is free of mineral oil and petroleum. I loved this product, it’s goes on super lightweight almost feels like a primer so perfect for under makeup. So if you’re not super into wearing sunscreen this could be a great product to introduce you into it. I do wish it was in a tube or had a pump as to prevent it from gathering bacteria (from putting your hands into it). WHERE TO BUY: Available at Sephora $55. A clear formula with added Aloe and Vitamin E adding a protective barrier between your face (or other sensitive areas) and the sun. “Slather it on your beak and watch it disappear”. 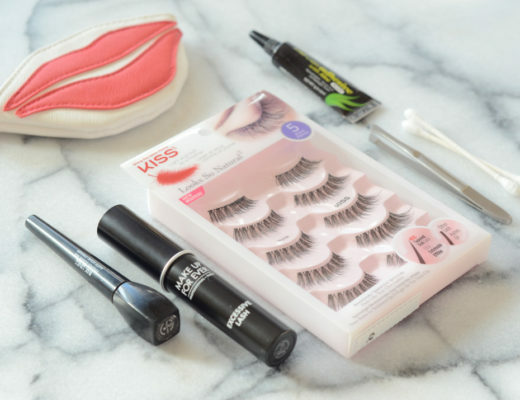 Super lightweight texture, and easy to apply. I love that the Sun Bum Face Cream is SPF 50, it’s important to really protect and I think it would be great for reapplying. I would rather it be in a tube as I fear this product (if toted to the beach) would easily get full of sand. If you’re looking for something to apply at home, and follow up with something else later this product is GREAT! And for the price?? A definite buy. 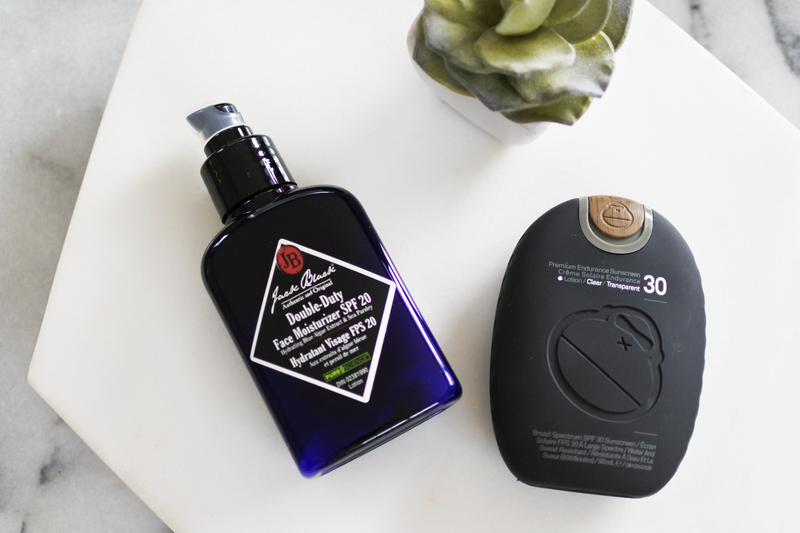 It can be tough to convince the men in our lives to wear sunscreen, but this product from Jack Black is super lightweight, and non-greasy. It’s perfectly moisturizing after shaving making it an all in one step. 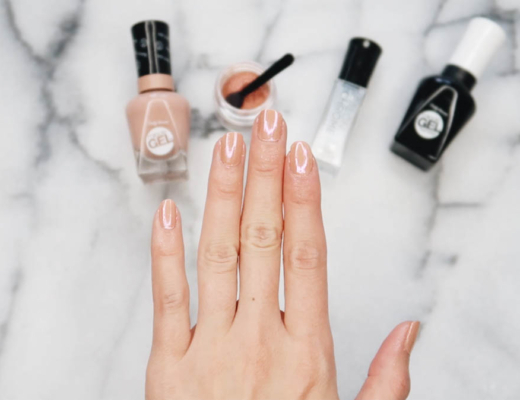 This product contains NO Parabens, Sulfates, Phthalates! The Jack Black product line is a huge hit! The products are so great, and specifically the DutyFace Moisturizer is great because it’s not too greasy which is important for men when they aren’t putting anything else on top of their face. I also take comfort in knowing it doesn’t contain Parabens, Sulfates, Phthalates! SPF 50 Premium Endurance Sunscreen offers the protection you need to enjoy the outdoors safely, without risking exposure to the sun’s harmful rays. This sunscreen offers both UVA and UVB protection and is formulated with out PABA chemicals or oils, for your safety. This sunscreen is waterproof and sweat-proof to make sure your protection during all your outdoor activities. The sunscreen can keep you safe for up to 80 minutes in water. This product is also designed to be non-migrating, so you do not have to worry about it moving from where you have applied it, or having a greasy texture. As an added bonus, the ingredients of this sunscreen make it hypoallergenic and it comes with extra vitamin E. If you need a strong and reliable sunscreen, get the Sun Bum PRO SPF 50 Premium Endurance Signature Lotion Sunscreen. love love the feel and texture of this product, and that it is water and sweatproof! It also wont blead into your eyes etc. I’m also a huge fan of packaging and the slide opening so you’re not worrying about losing a cover, and the texture helps you grip (which is great when you’re at the beach swimming etc. And it’s a really really great price!